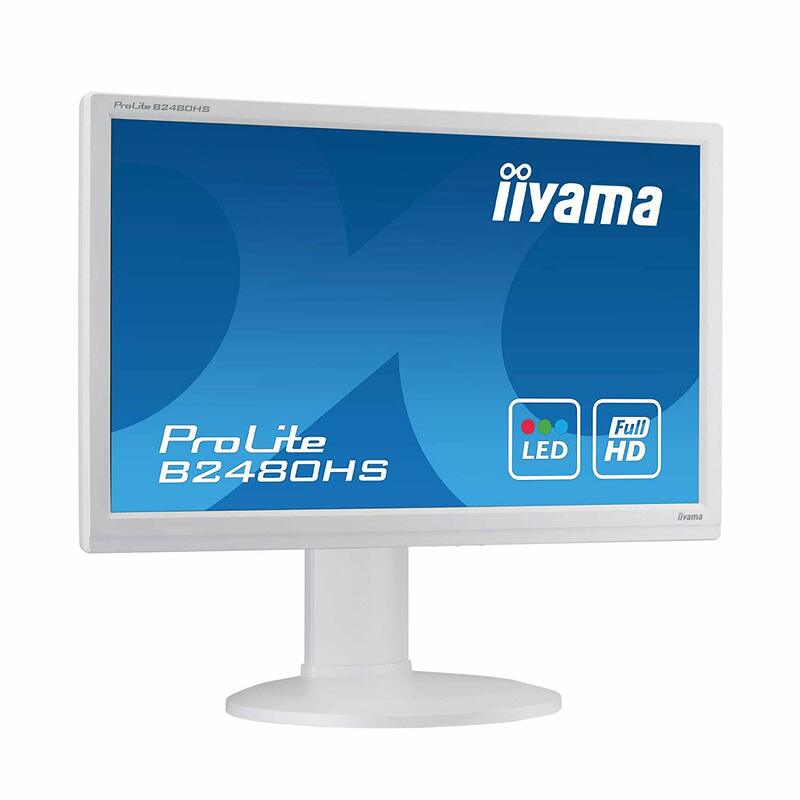 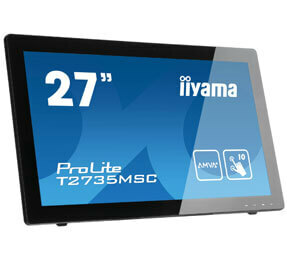 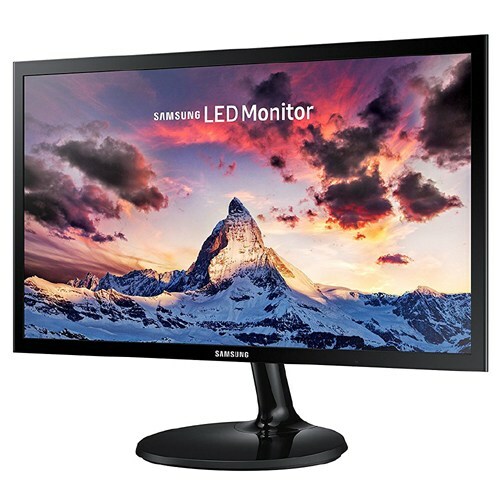 Providing a range of computer monitors for short term rental, meeting the needs of corporate and educational events. 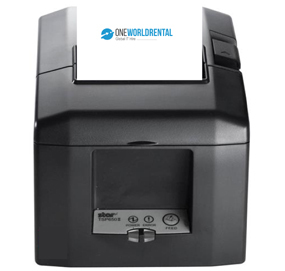 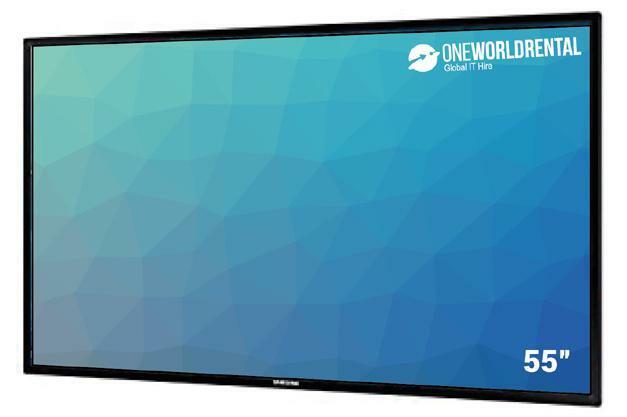 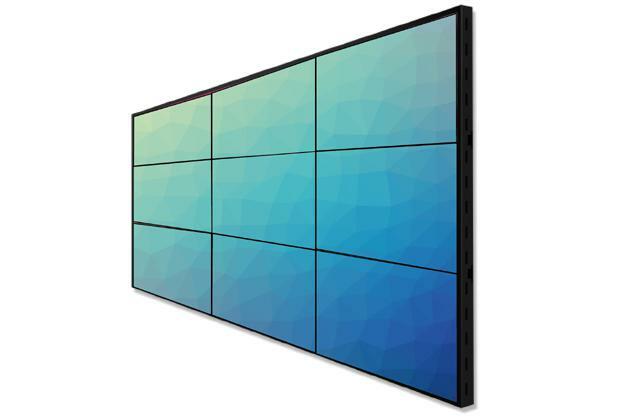 At One World Rental, we have the latest LCD models of monitors and computers that are available in large or small volumes for rental to suit a variety of event types. 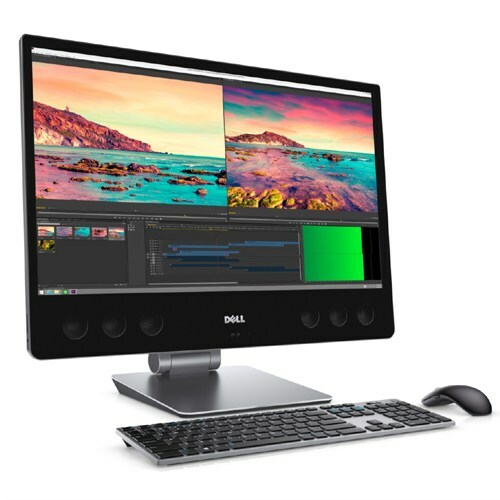 Our clients are able to rent computers and monitors in large volumes to setup temporary offices or a single monitor for delivering interactive presentations. 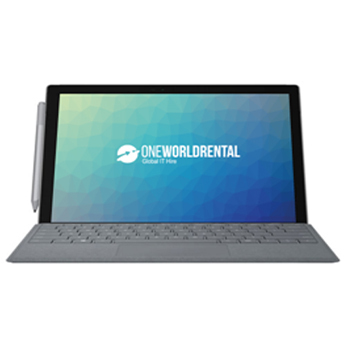 We can offer full technical assistance for the installation and configuration of the hired technology device, at any corporate or public event. 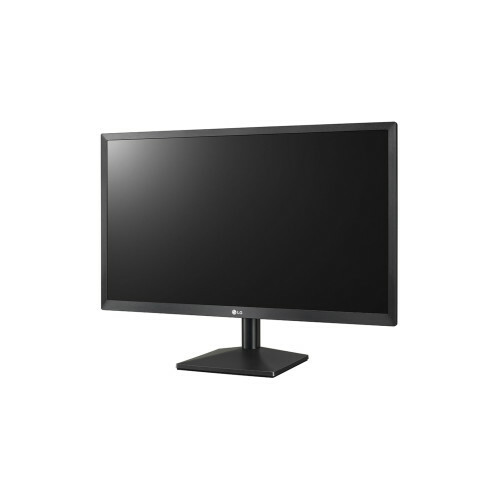 See below for our full computer monitor range available for rent. 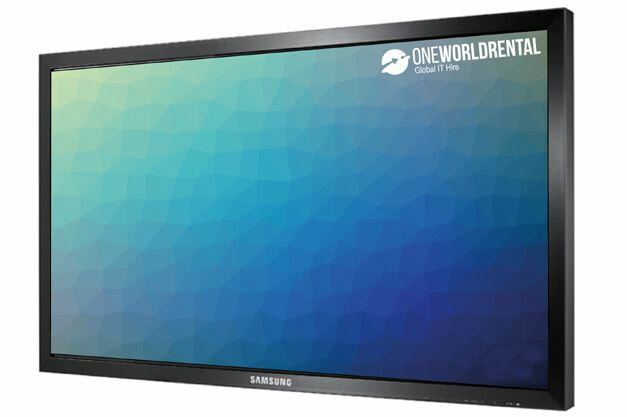 Our expert technical support team will provide you with a full consultation and evaluation of your business event needs and suggest the right hardware and software solutions. 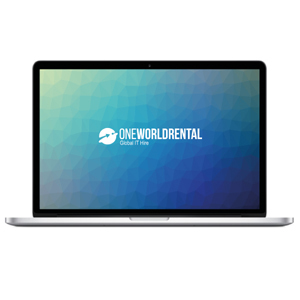 We understand the pressures of an event professional and the budgets and deadlines they have to meet, One World Rental will strive to meet your event specifications and to make your business event a success.